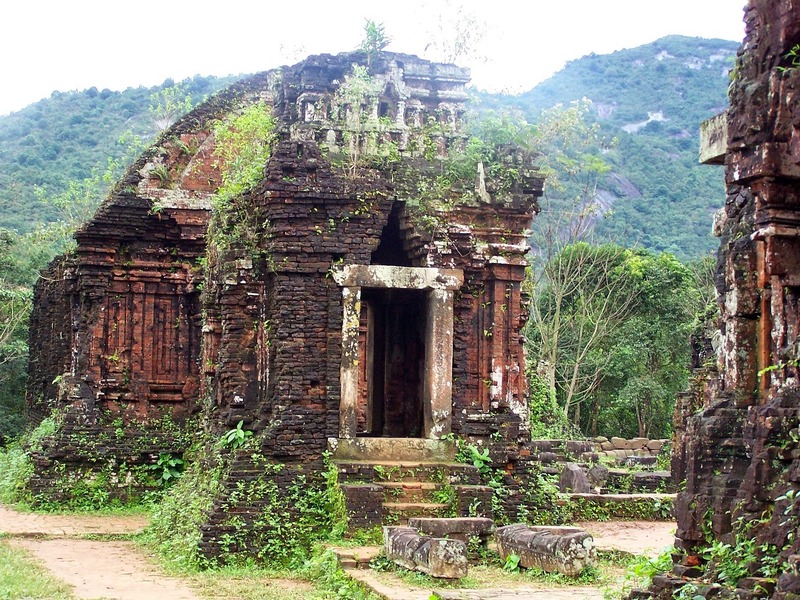 My Son abandoned and partially ruined Hindu temples complex in the central part of Vietnam. 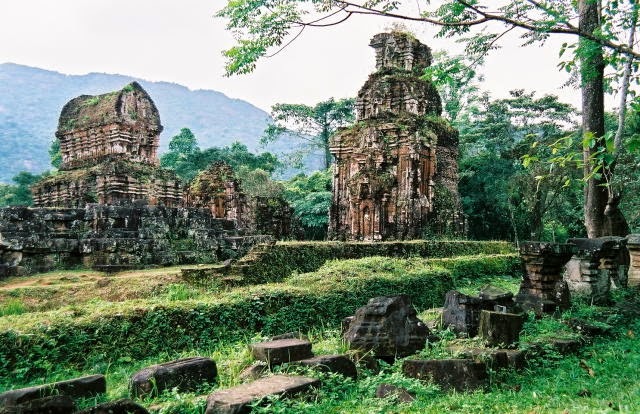 Between the 4th and 14th century churches by the time the former rulers of the Kingdom of Champa was built and dedicated to god Shiva, who has several other local name is known most notably Bhadresvara. 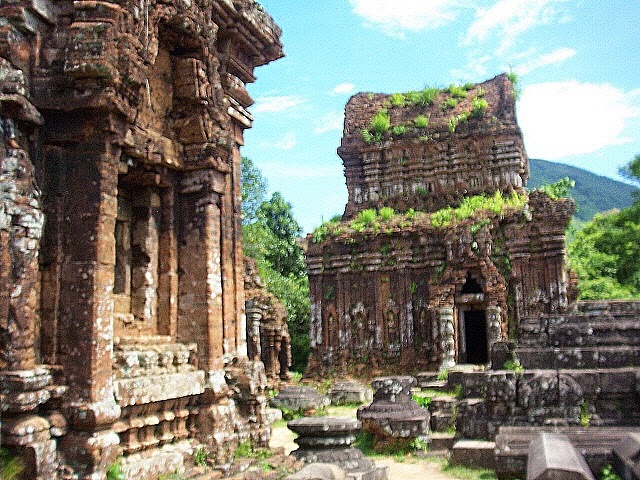 1999 has been a UNESCO World Cultural Heritage List. 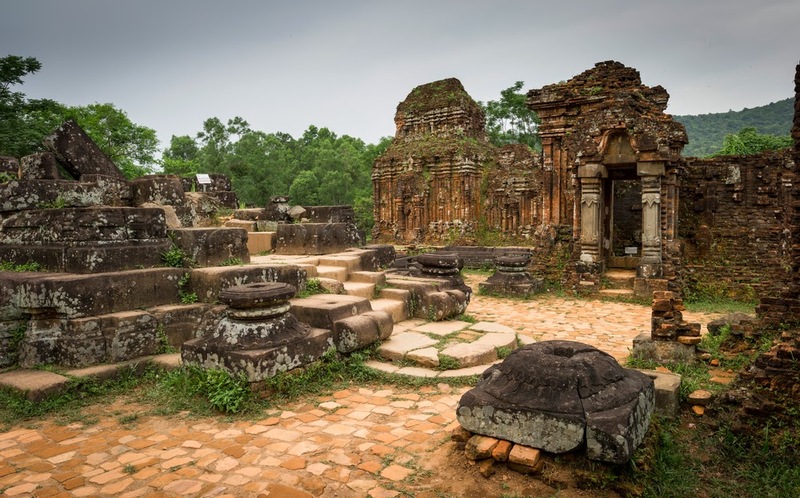 In addition, the Kingdom of Champa was an important part of Southeast Asia's political and cultural history, which vividly evidenced My Son ruins.